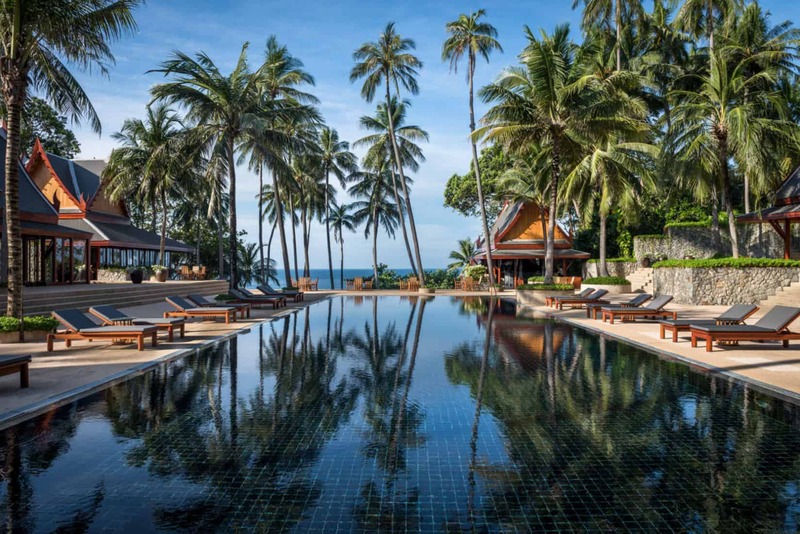 Experience the most personalized service in one of a kind location and stay at 4 Bedroom Ocean Villa at Amanpuri by Aman Resorts. 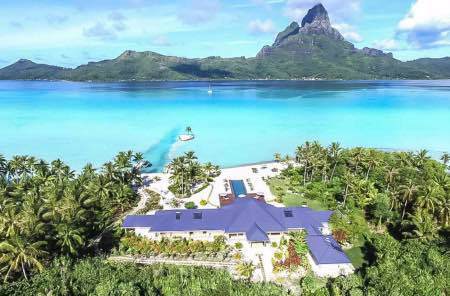 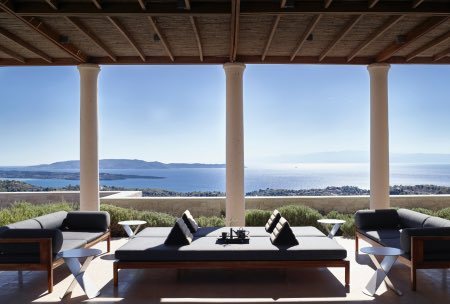 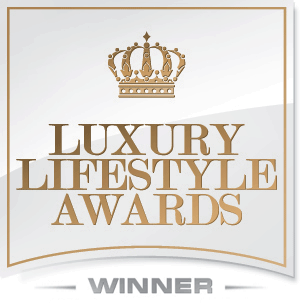 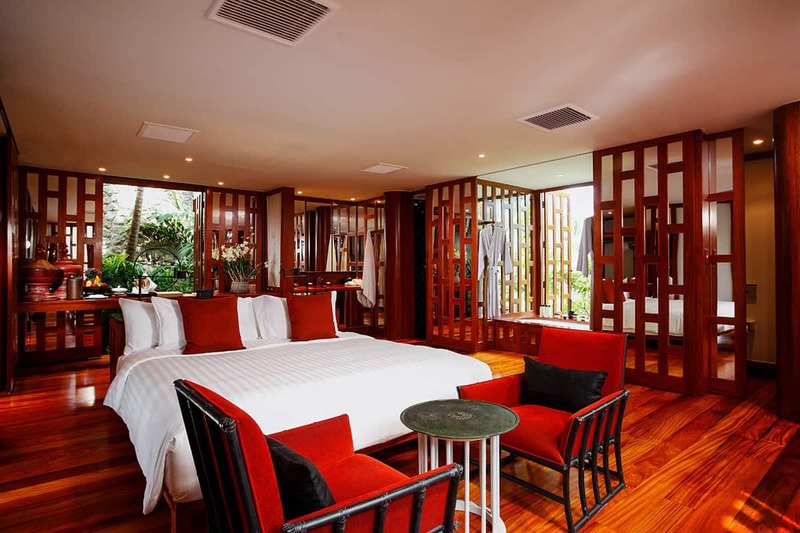 Each of the four bedrooms has a king bed and en-suite bathroom, and many open to the pool terrace or an outdoor lounge area. 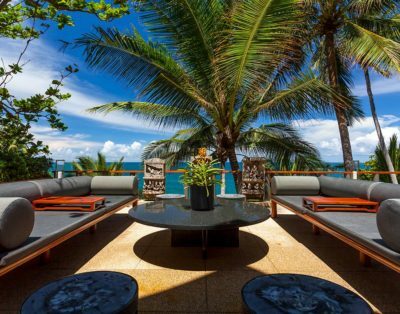 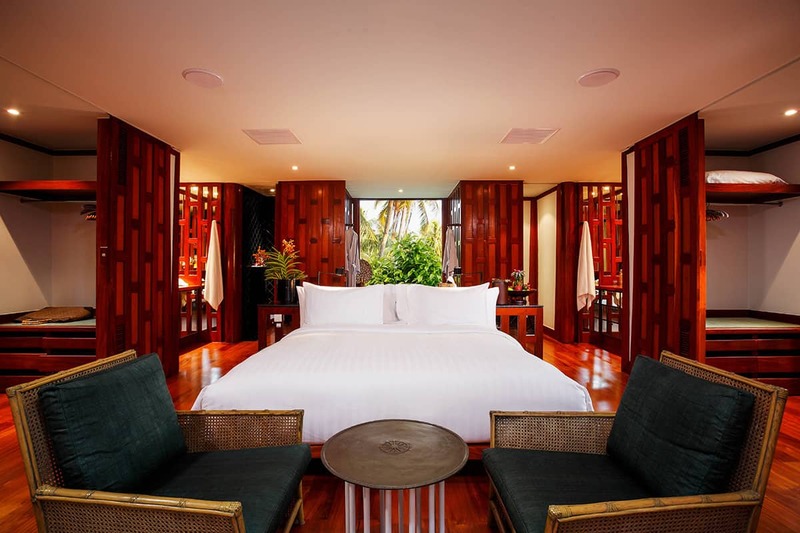 At the end of a day of sightseeing, swimming or spa sessions, the teak-clad rooms and crisp white bed linens are serene and inviting, while statement artwork injects a bit of contemporary Thai culture. 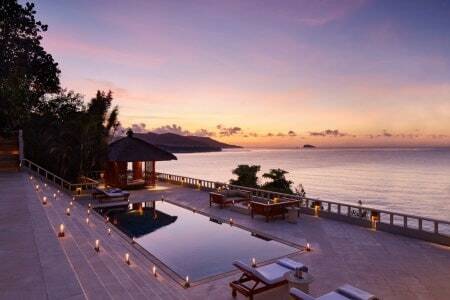 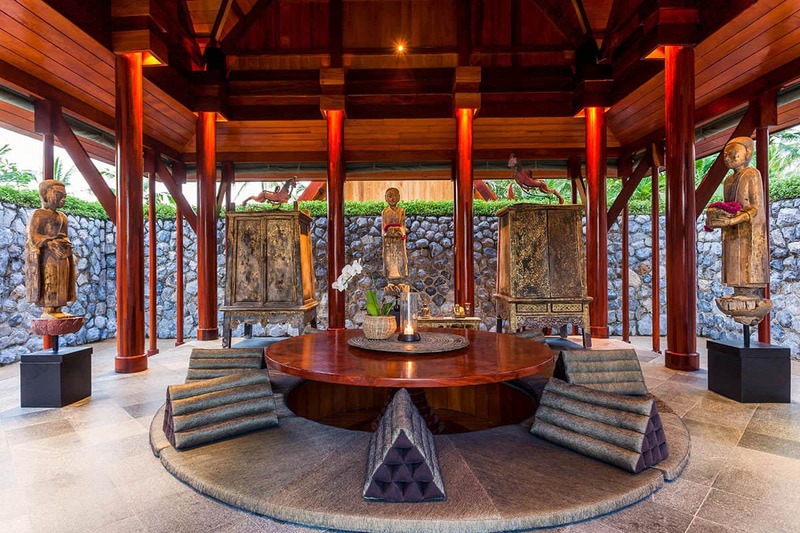 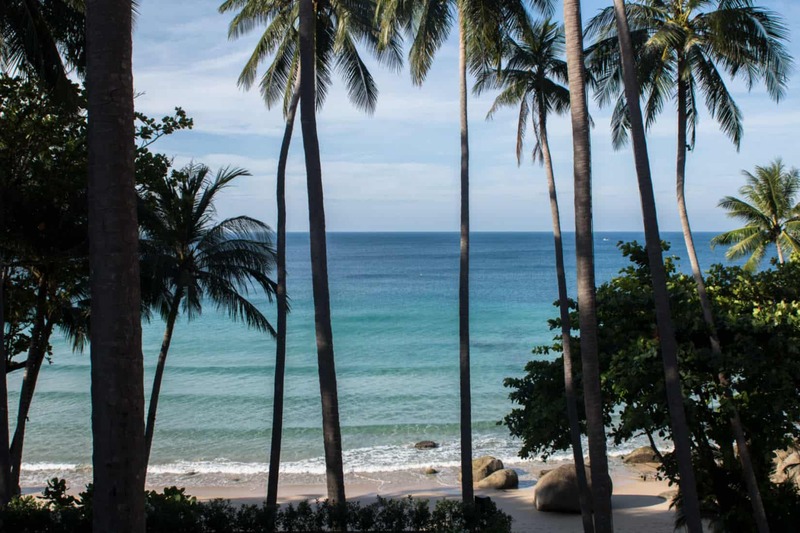 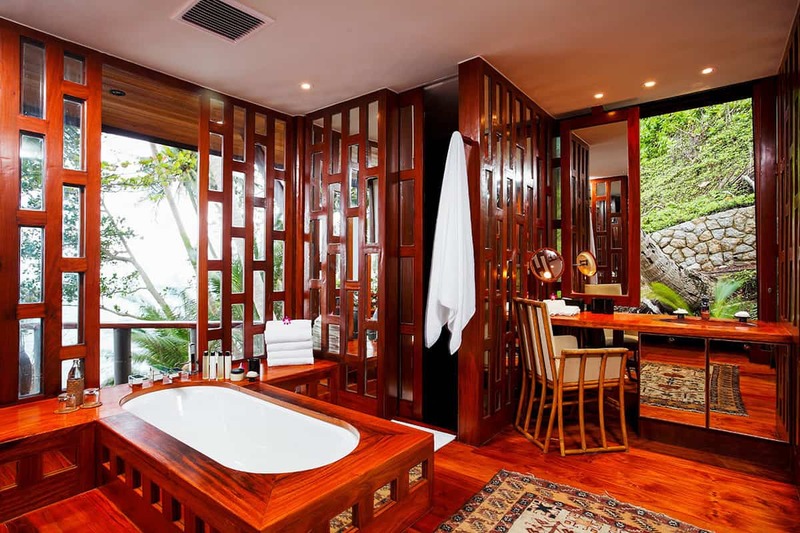 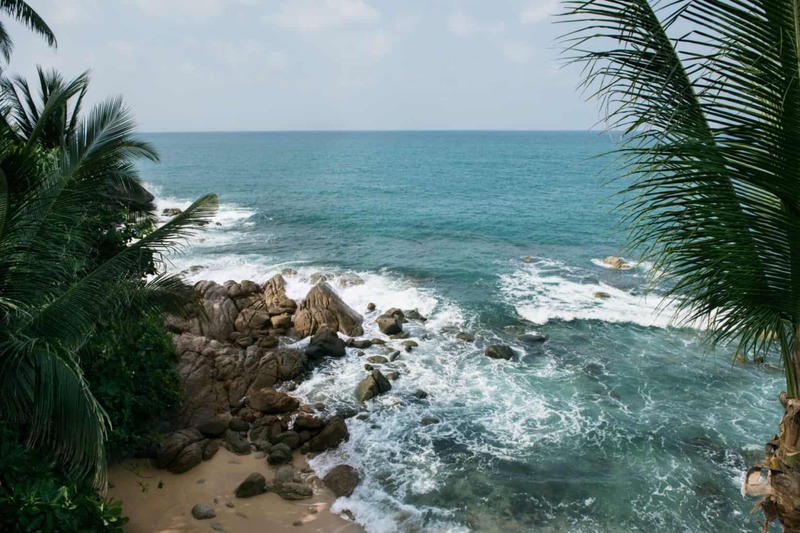 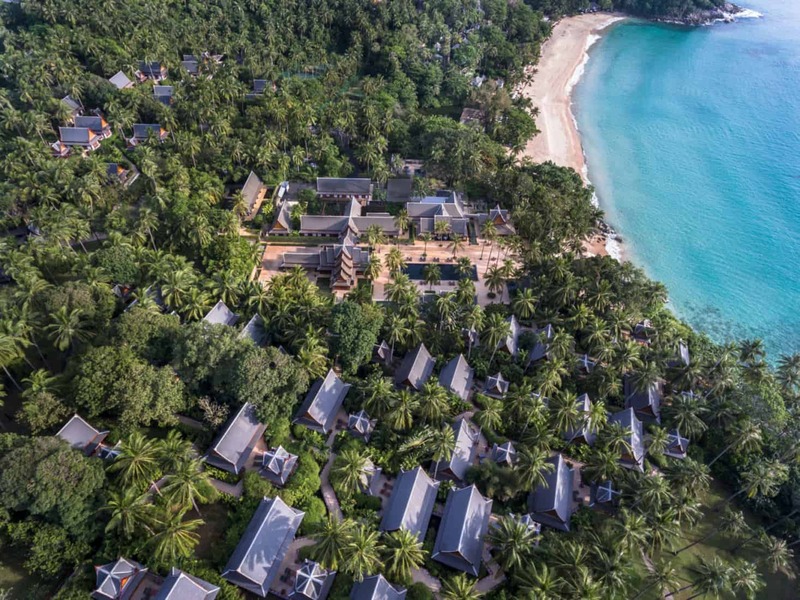 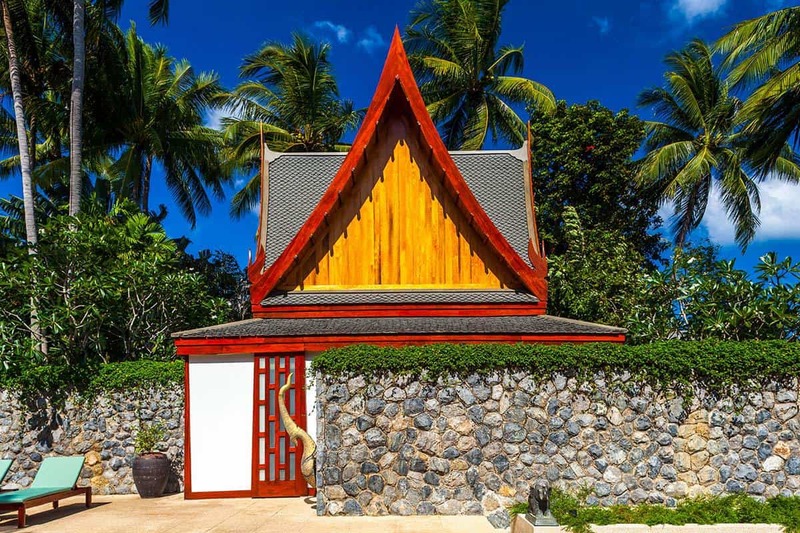 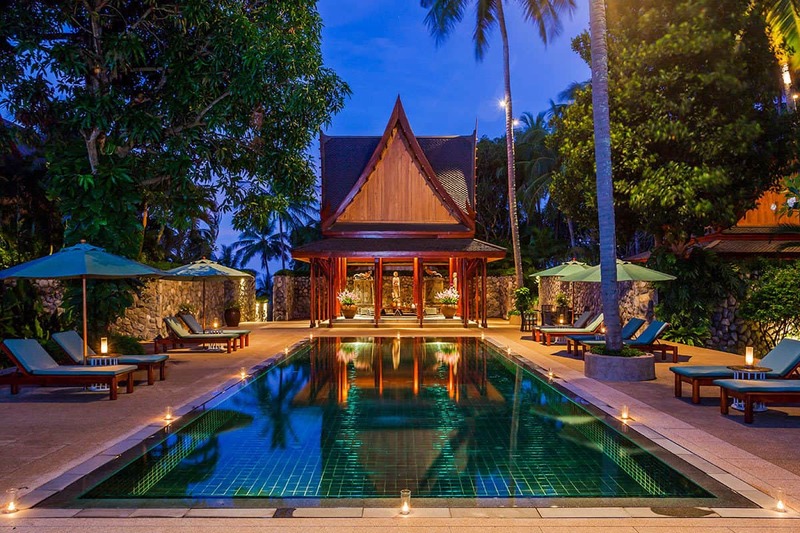 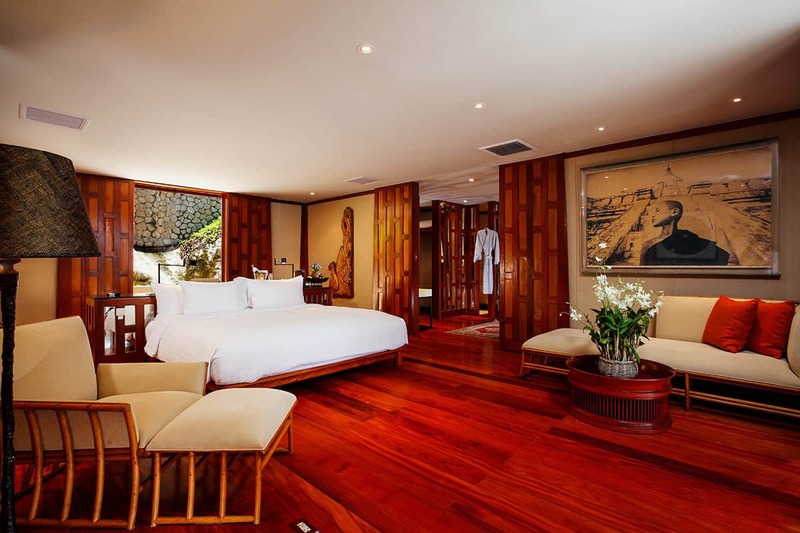 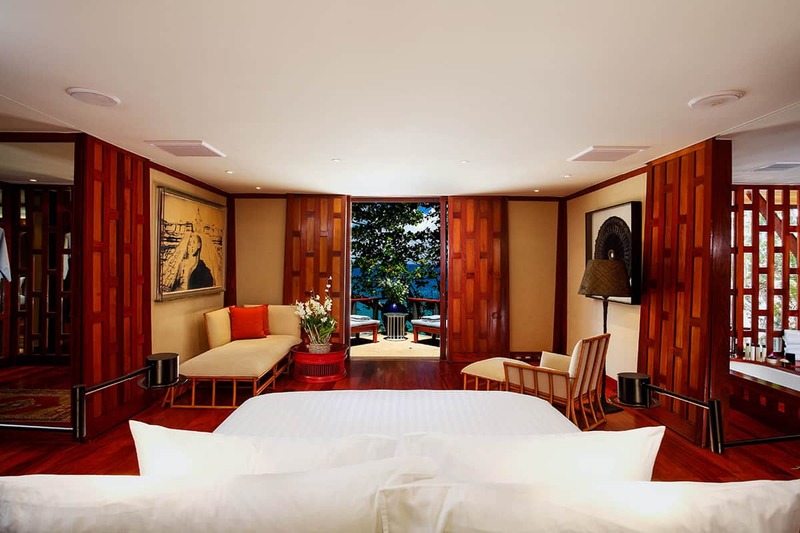 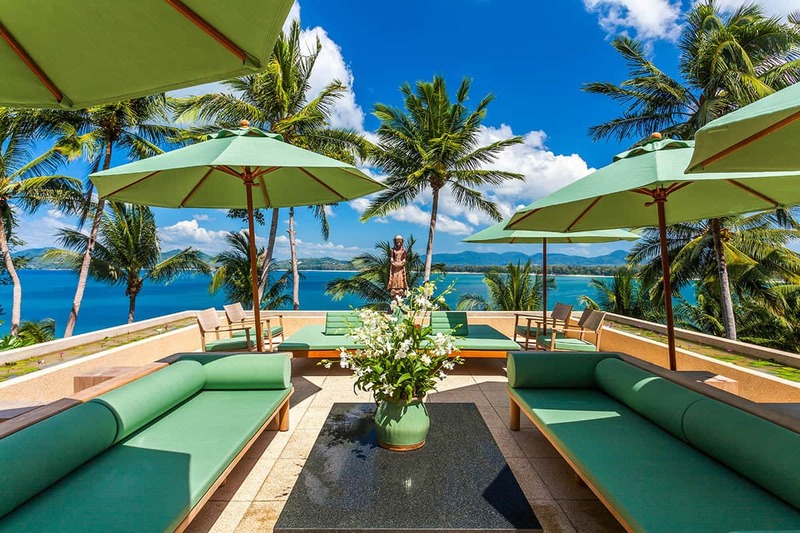 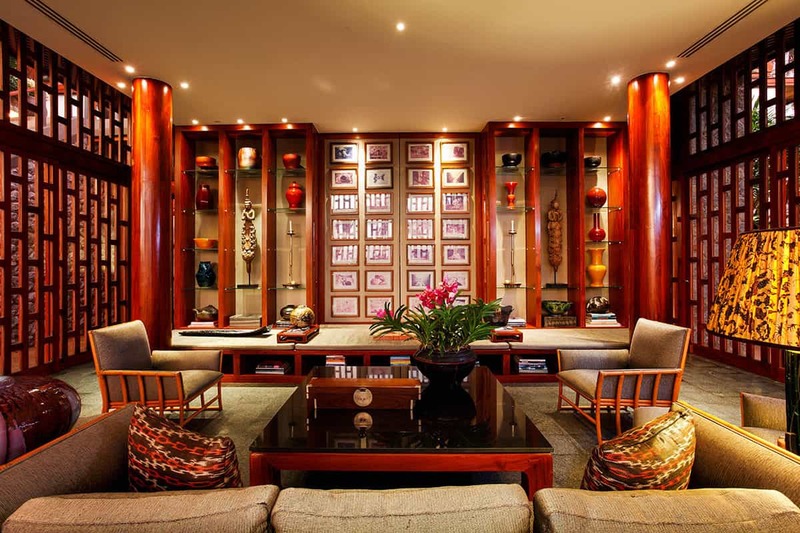 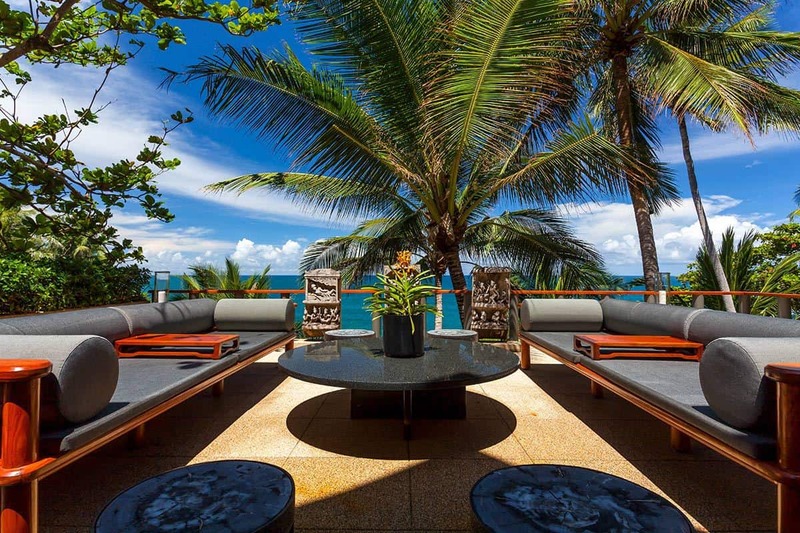 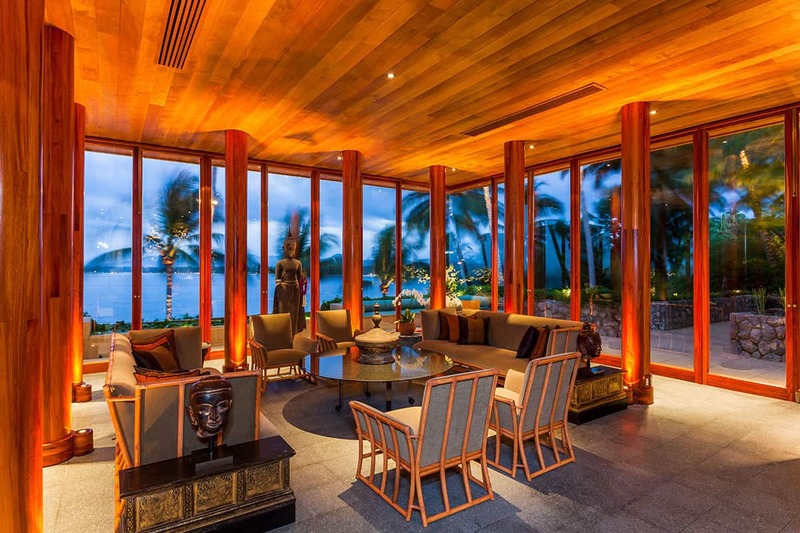 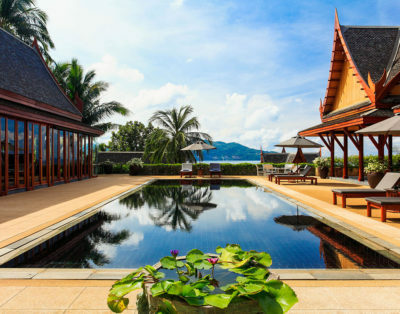 Amanpuri is a thirty-minute drive from Phuket International airport (HKT). 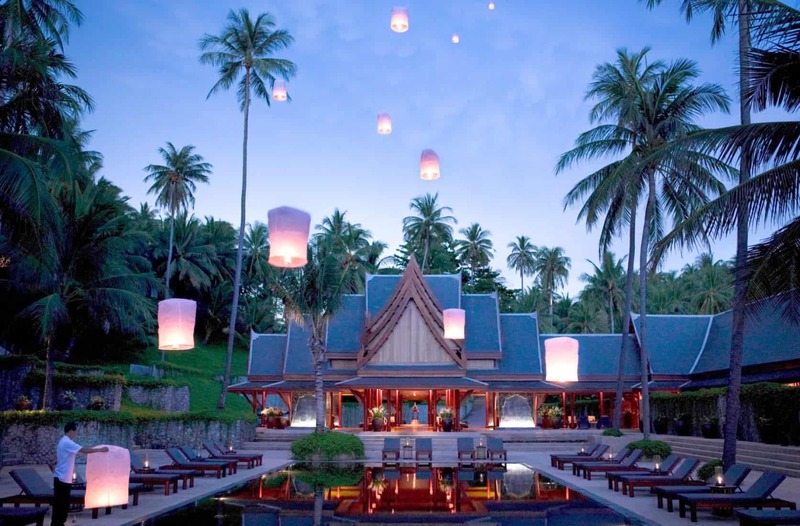 There are direct flights from Abu Dhabi, Bangkok, Dubai, Hong Kong, Kuala Lumpur, Singapore, Sydney, Tokyo, and Zurich.